Dublin is a very popular European capital city, filled with numerous terrific things to do and see. It is sometimes thought of as being somewhat expensive, and you can help to keep the costs down by staying in one of the many great hostels in Dublin. Spread all over the city, you can choose where would be the most convenient base for you. There are those hostels that have a real sociable and party vibe as well as those that are a bit quieter. Some are found within historic buildings that ooze character and charm, whilst others are in modern buildings, Most have good facilities, services, and amenities for guests. Close to Temple Bar and Trinity, this hostel puts you right in the heart of the action. 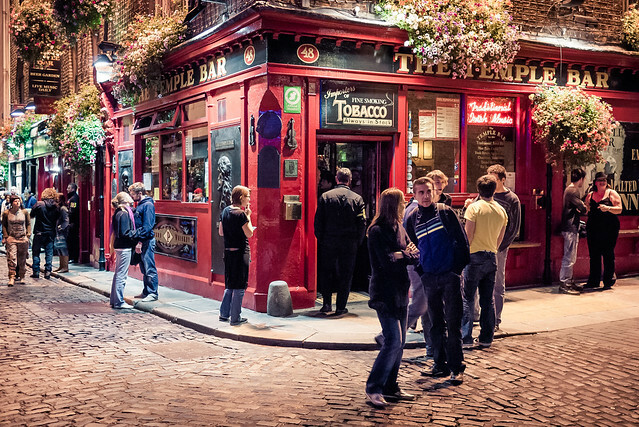 It is easy to enjoy the vibrant night scene and craic and then walk back to your accommodation. It’s also close to Grafton Street, meaning that if you pop out for a little retail therapy you won’t have so far to cart your purchases back! The prices are very reasonable and the vibe is warm and welcoming. It attracts visitors from all over the world. On-site security ensures safety for both residents and their possessions. Various sizes of dorm rooms are available, as well as private twin rooms, and each bedroom has its own bathroom. The property has Wi-Fi, a communal kitchen, and a cosy common area. Also known as The Townhouse, this is a convenient and centrally located option in the heart of pulsating Dublin. It’s a great place for people who want to stay close to all the action of the city centre yet be able to retreat to a peaceful and beautiful property at the end of each day. The rooms have plenty of space and there is a choice of single, twin, double, triple, and quadruple rooms. Housed within a gorgeous old Georgian building the hostel also has some lovely tranquil Japanese gardens that guests can enjoy. There is a special Wi-Fi area and breakfast is included. If you’re into the party scene then you will love staying here! 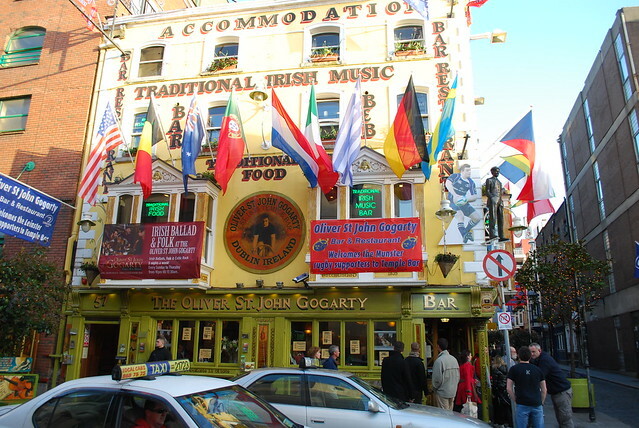 As well as being close to many of the bars and pubs of Temple Bar there is even a busy and friendly bar with live music right within the hostel! Other features include a restaurant and a cool common area. There is a choice of a ten bed dorm room, a 4-bed dorm and a 4-bed private room, and twin rooms. Some rooms are en suite whilst others have shared bathrooms. Breakfast is included and the property has Wi-Fi. Located on Smithfield Square this property is just a stone’s throw from the fab Jameson’s Distillery and within eay reach of many of the city’s other cool attractions and landmarks. It is a fairly new hostel with all modern facilities and features. 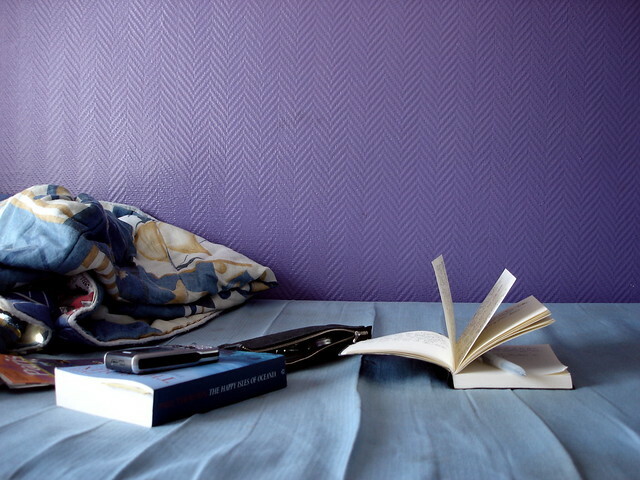 Rooms are clean and airy and there are dorms of various sizes as well as single, twin, triple, and quadruple rooms. Some have their own bathrooms whilst others share bathrooms. There is a bar within the hostel and the common area is available around the clock. The property has Wi-Fi, clothes washing facilities, regular fun events, free walking tours, and a travel booking centre. These are just a few of the great hostels that you will find in Dublin … so enjoy meeting other people and affordable accommodation in this fascinating and lively Irish capital.